Dr. Angela Fyffe has been providing audiology and hearing aid service to patients from Cass County and the surrounding areas for over 20 years. She has worked side-by-side with Ear, Nose & Throat and Otology specialists for most of her career, and has been providing audiologic testing at Cass Regional Medical Center since 2008. She opened Wright Audiology and Hearing Aids in Belton, MO in 2009 and began providing audiology and hearing aid service at Bates County Memorial Hospital in September 2017. Angie holds the Doctorate of Audiology-the highest level of professional achievement in the field. Continuously furthering her knowledge of developments in the field of Audiology is a life-long commitment. She attends more than 20 hours of continuing education courses each year and enjoys providing informational seminars on new developments in hearing and hearing aids. 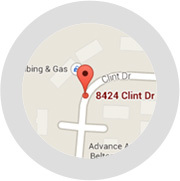 Angie resides in Belton with her husband and their children. She is active in the community as a member of the Bel-Ray Sunrise Lions Club and the district Lions. 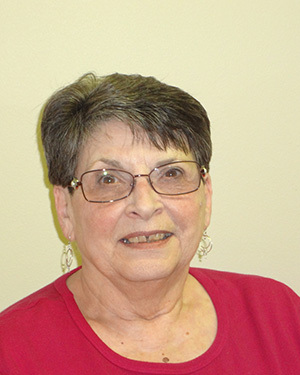 Her work with the Lions Club allows her to provide community service to Cass County and serve as a reference for the Lions hearing service programs in this part of the state. 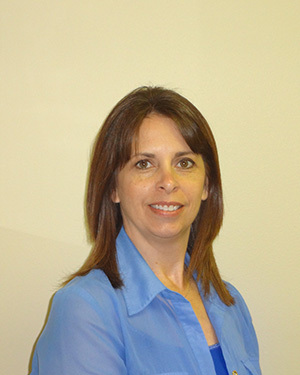 Kathy has been with Wright Audiology for 4 years. She came to us with a wealth of computer knowledge and handles most of our behind-the-scenes work. You will always find her wearing a smile, whether answering phones, scheduling appointments, checking on insurance benefits, or doing everything she can to help our patients. Kathy retired from a full-time career in the summer of 2010. Hoping to spend her newfound freedom reading, working in the yard, and redecorating her home, she eventually succumbed to Dr. Fyffe’s pleas to join the Wright Audiology family part-time (proving the point that your children may grow up, but they’ll always need you). Scott Carter, M.A., CCC-A, F-AAA has been providing audiology service in the Kansas City area for 40 years. He has worked in otology, hospital, and industrial settings. His background includes diagnostic testing for hearing and balance disorders, hearing aid fitting and service, OSHA testing and data management, intraoperative monitoring, and manager of a large audiology department providing service to multiple locations around the metro. Scott holds a Master’s degree in Audiology from the University of Kansas and is a die-hard Jayhawks fan. Scott retired a few years ago from a busy practice in KCMO. He was able to enjoy his retirement for almost 2 years before Dr. Fyffe talked him into working at Wright Audiology one day a week. He and Angie have known each other since she was a student and he has served as a mentor to her for more than 20 years.